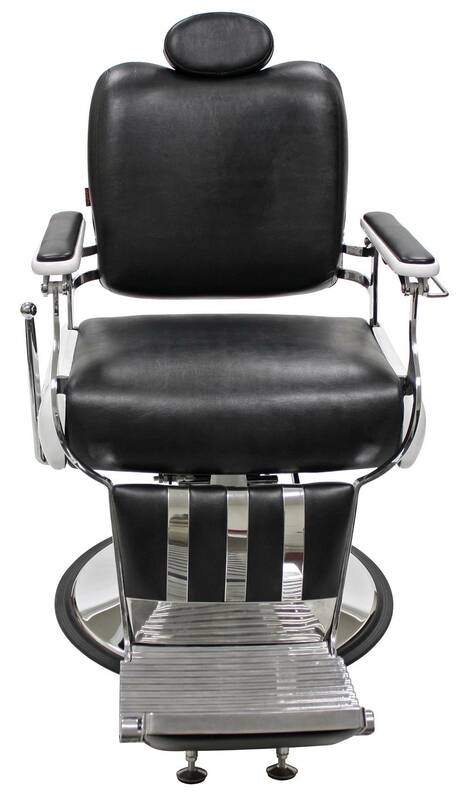 The Madison barber chair features vinyl upholstery, adjustable and removable headrest, single-lever action footrest with caster, single-lever action footrest, hydraulic pump, and vintage styling. 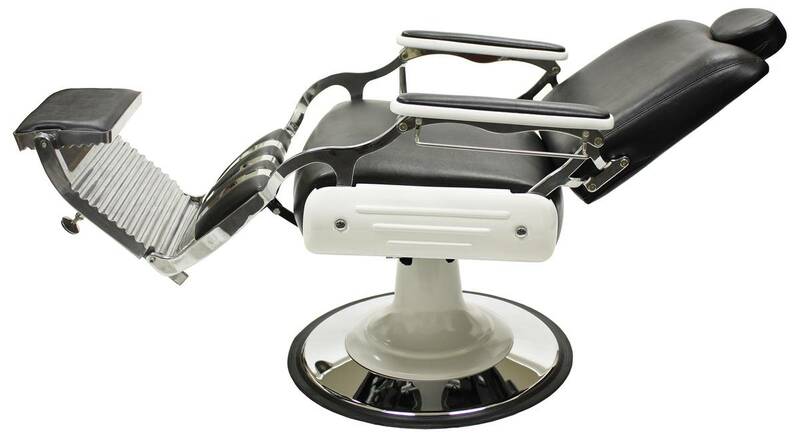 This barber chair allows you to offer more than just a haircut. 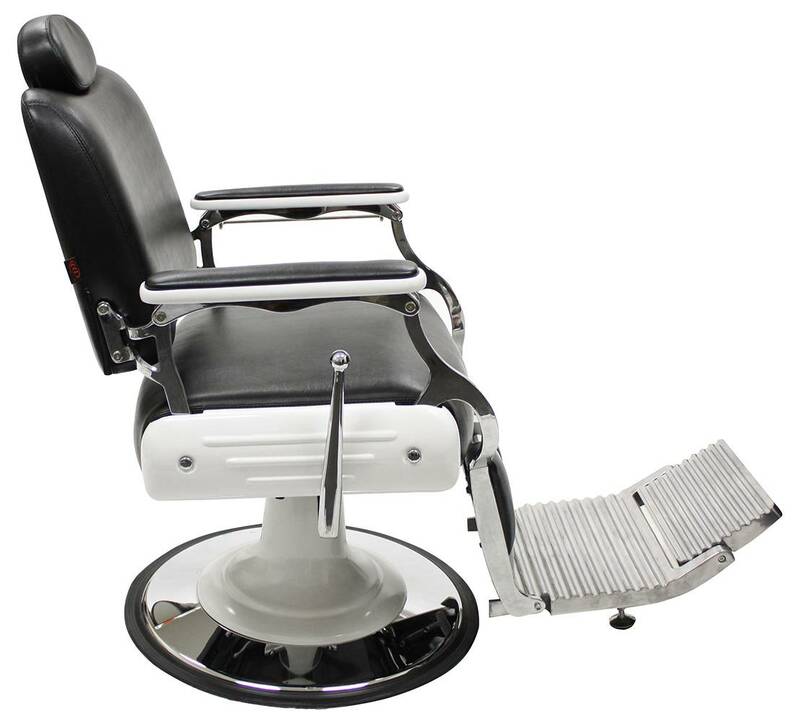 You can also offer clients the comfort they deserve. 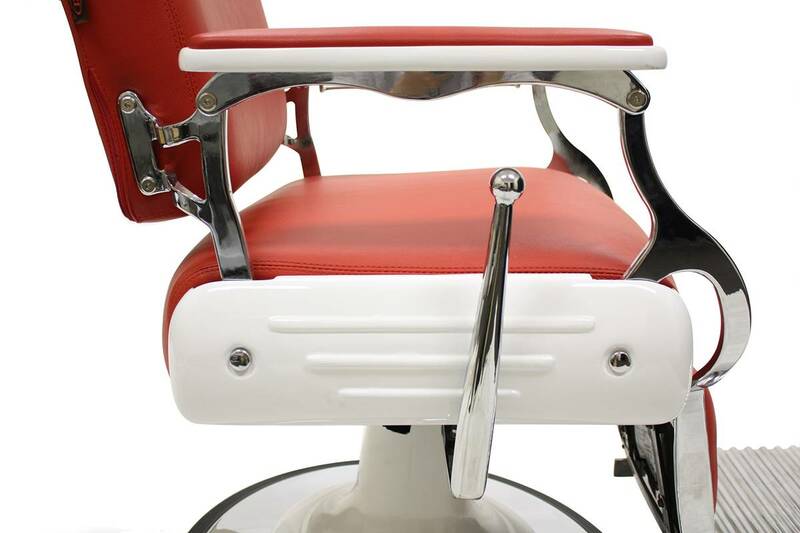 Barber chairs help define the overall experience for your clients, so you need to choose the highest-quality, all-purpose barber chairs you can find. 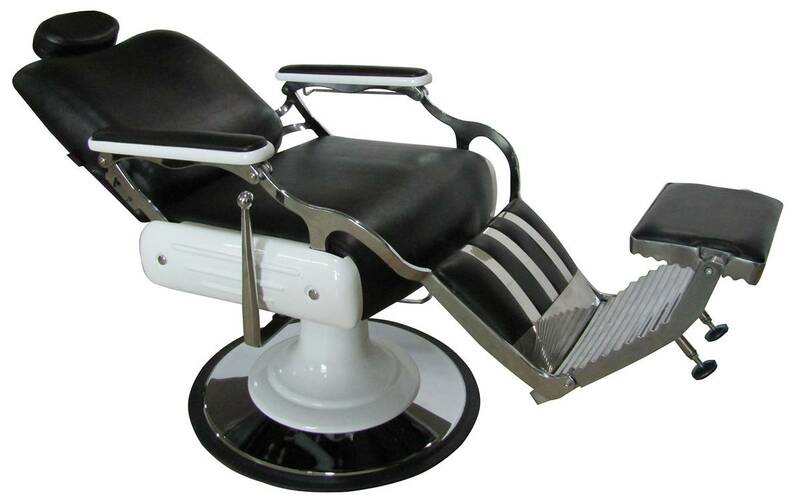 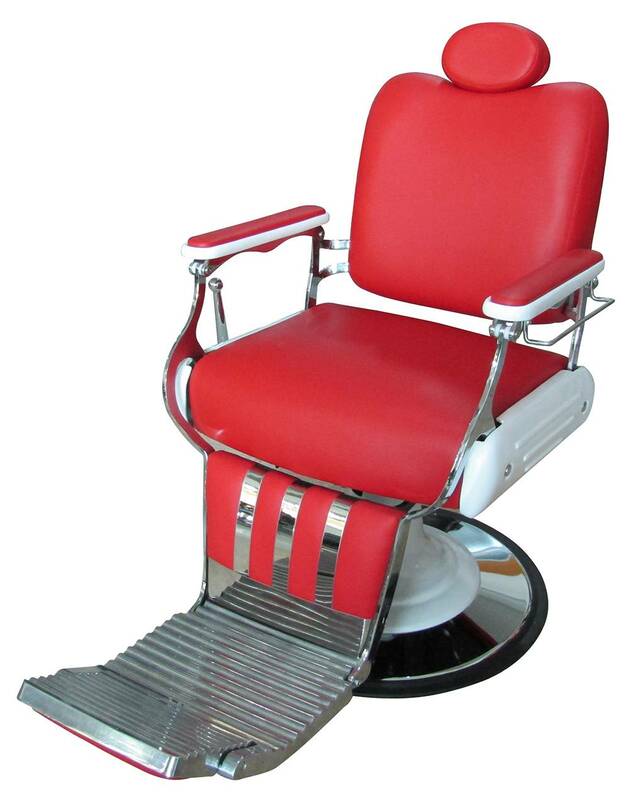 The Madison Barber Chair is named after Madison, Wisconsin, the capital city of the state of Wisconsin. 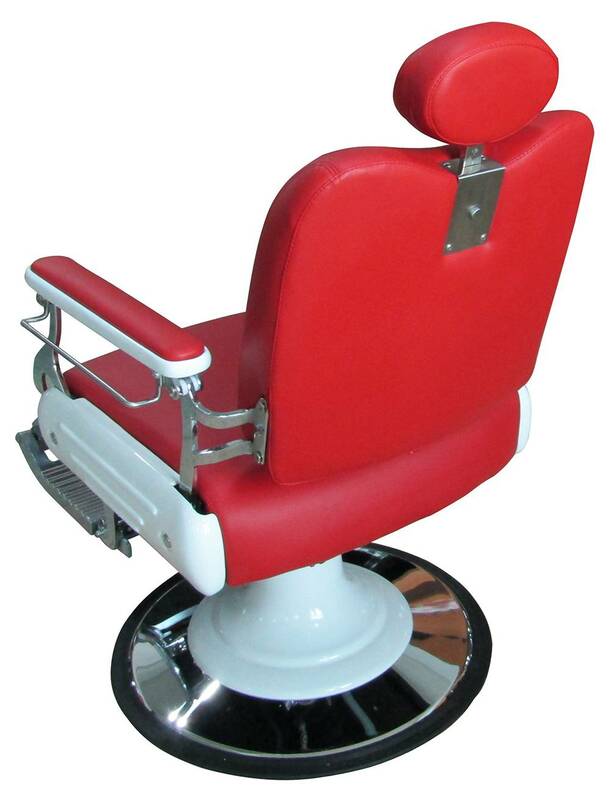 Madison, Wisconsin is the second largest city by population after Milwaukee, Wisconsin and is known for being home to the University of Wisconsin. 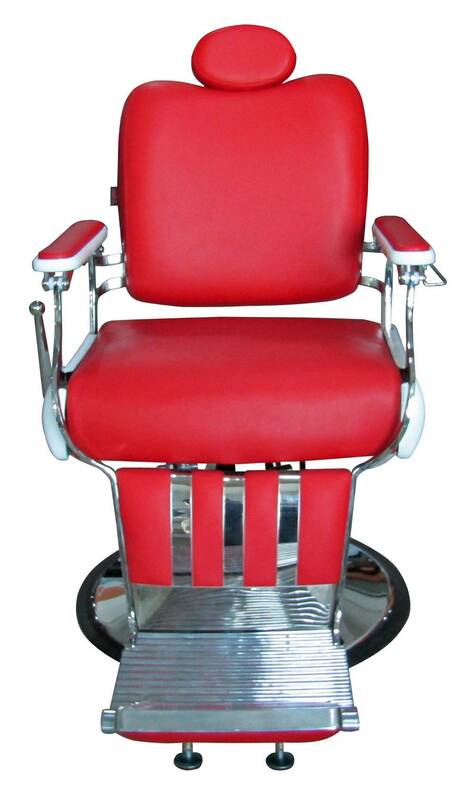 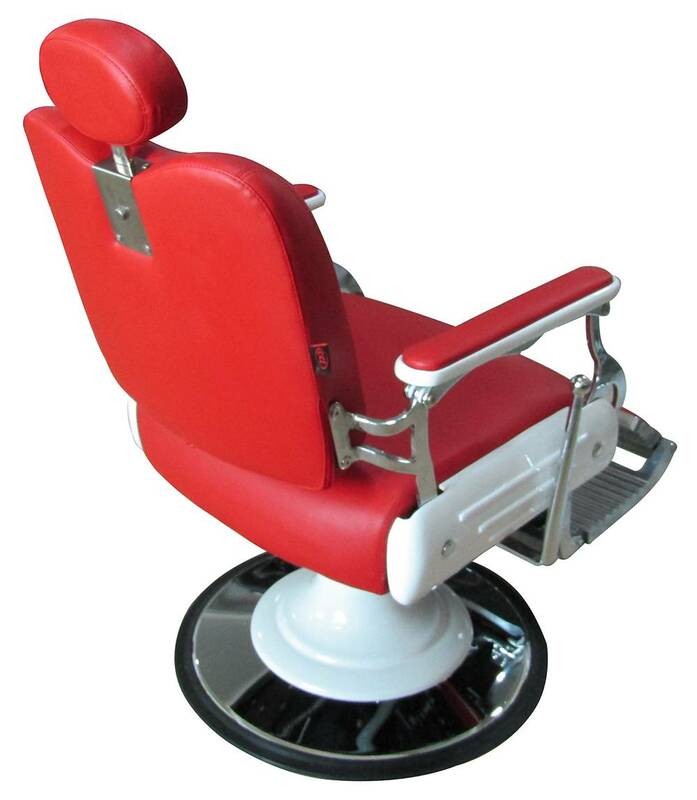 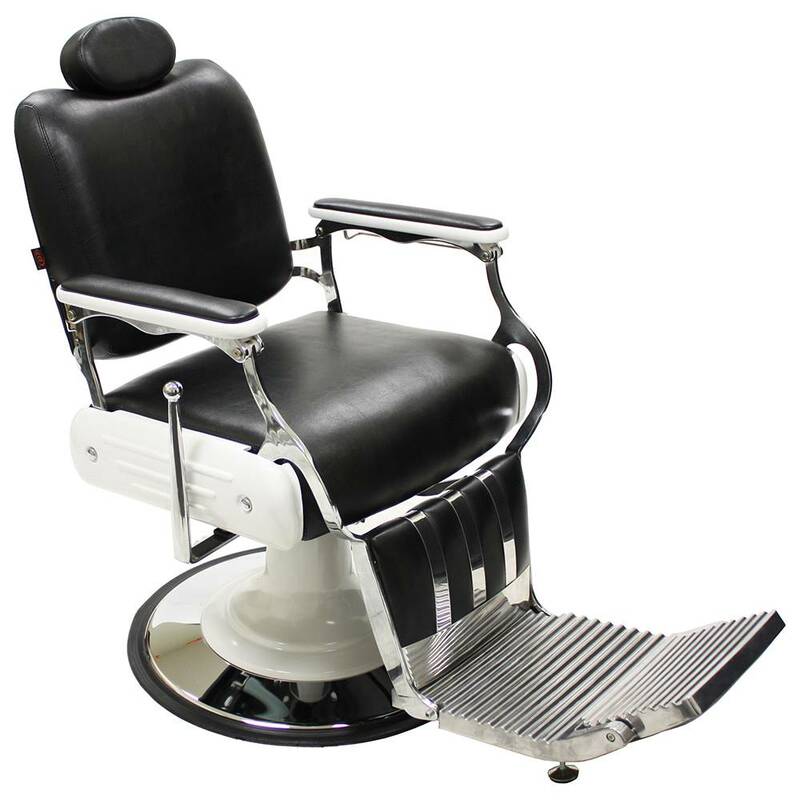 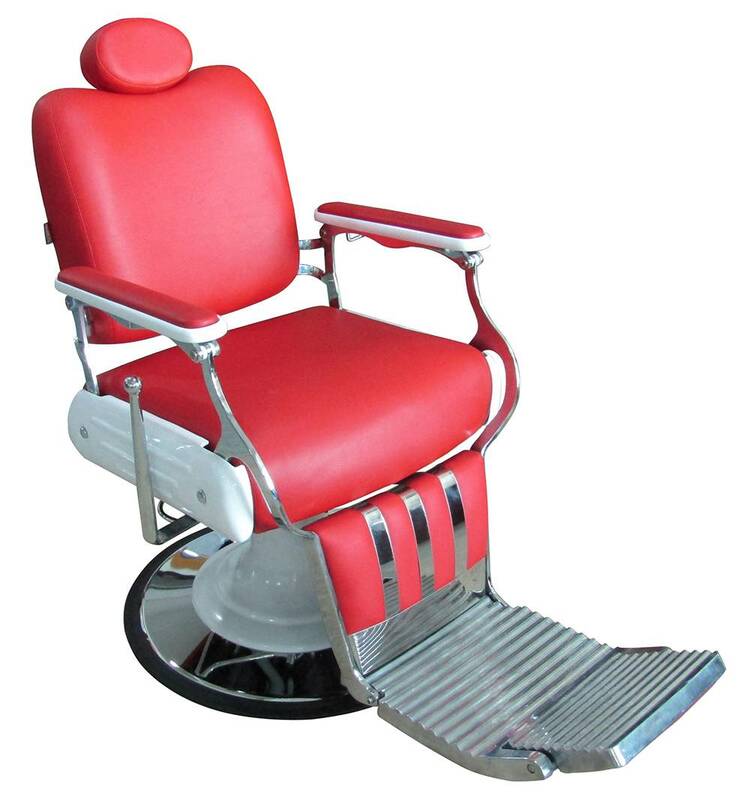 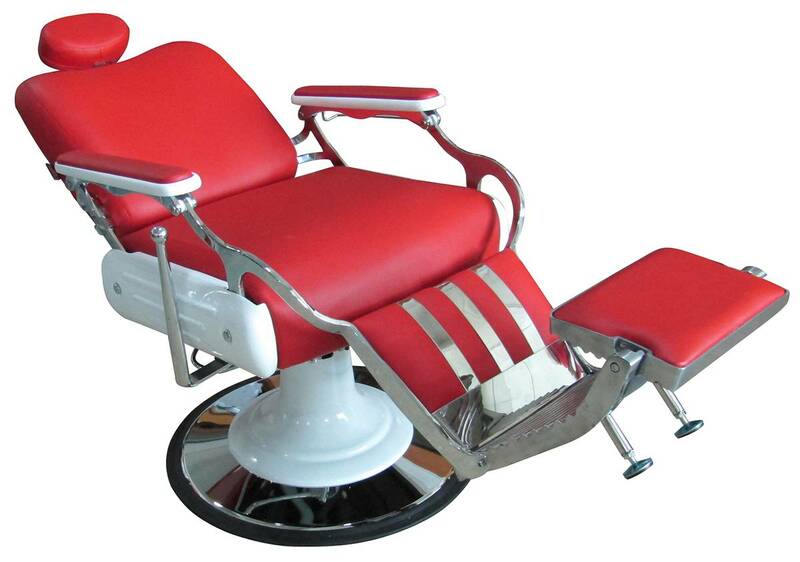 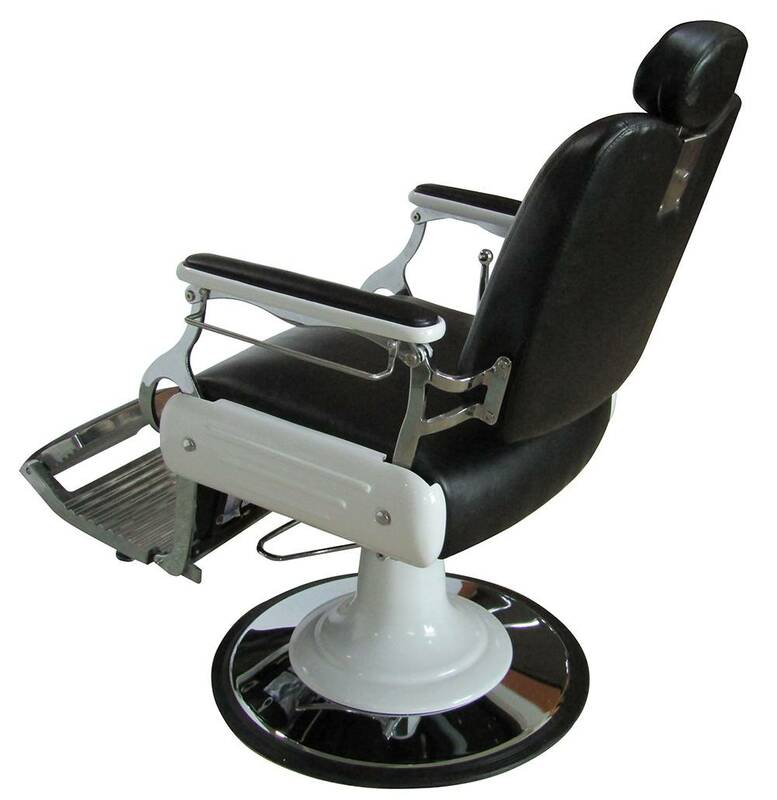 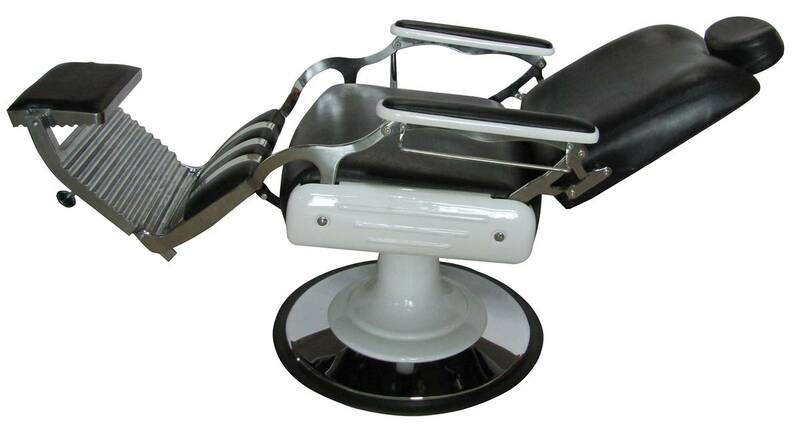 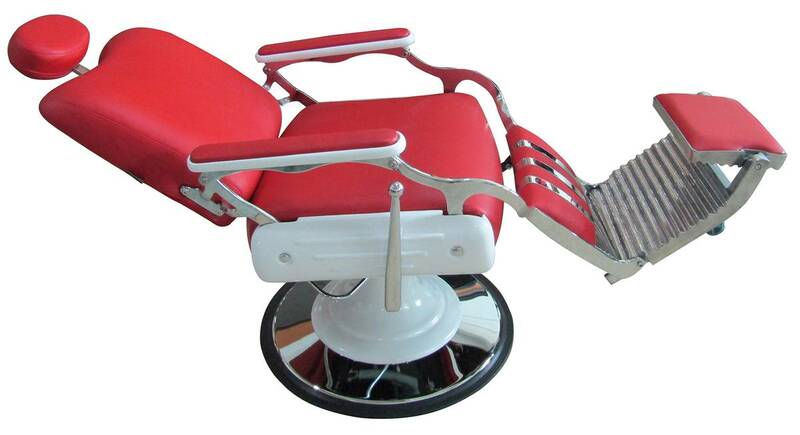 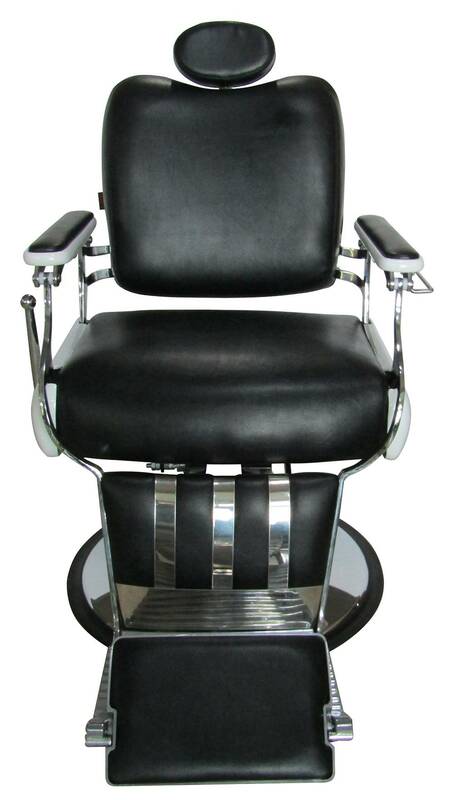 Headrest (WxD): 8-1/2" x 3"
Seat (WxD): 22-1/2" x 23"
Arm to Arm: 20-3/4" - 27-1/4"
Length of the barber chairs when fully reclined and headrest is fully extended: 65"
These barber chairs are shipped via freight truck (not UPS, DHL, or FedEx) and will be delivered to outside curb or near the front door of your establishment.